"We understand how important it is for people who have been medically diagnosed with gluten sensitivity to have accurate information about foods to help plan their meals and diets. Therefore, it has been a long standing policy for all Kraft and Nabisco products to list ingredients that contain gluten on the ingredient statement. These items will be listed using commonly known terms such as Wheat, Barley, Oats or Rye. For other ingredients that contain gluten, the grain source will be declared in parenthesis after the ingredient name. For example, if the ingredient "natural flavor" contains a gluten source, the label would read: natural flavor (contains rye). 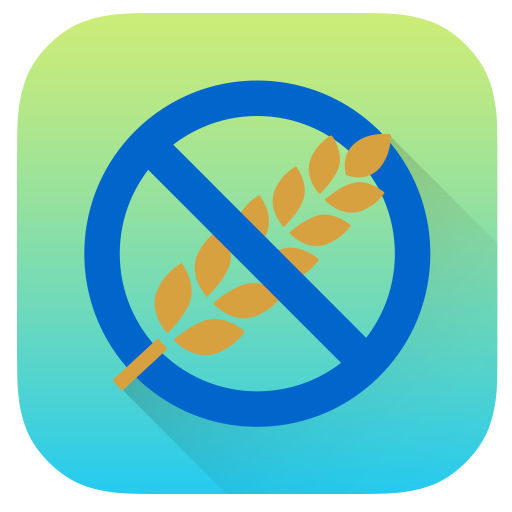 Other ingredients that contain gluten are: Triticale, Spelt, Kamut, Mir or Farina (also known as Far or Farro)."